Everything you need to know about monitoring your station. 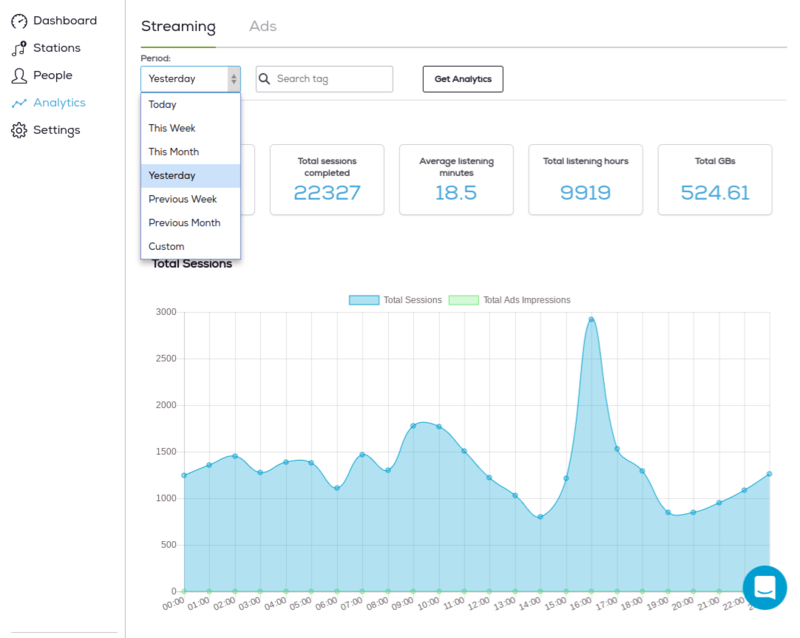 You can see reports concerning your audience by checking out the Listener Analytics which can be found by logging into tools.zenoradio.com and clicking on the "Analytics" tab. 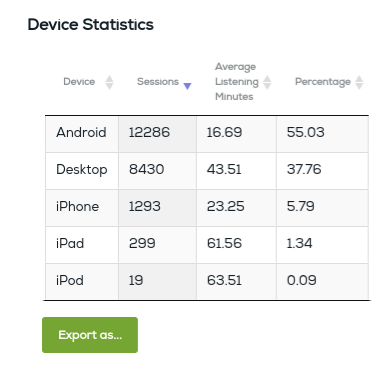 An interesting table to take into consideration is the analytics of devices used to listen to your radio station. In this way you can take decision on creating an application or simply know your audience better. At the end of the page you can also see the hour by hour reporting. Understand your daily picks and arrange your breaks and shows in the optimal way in order to maximize your listening audience. If your station has relays, the Master will always include ALL analytics from the relays, as long as the relays are slaves (linked) to the Master Station. 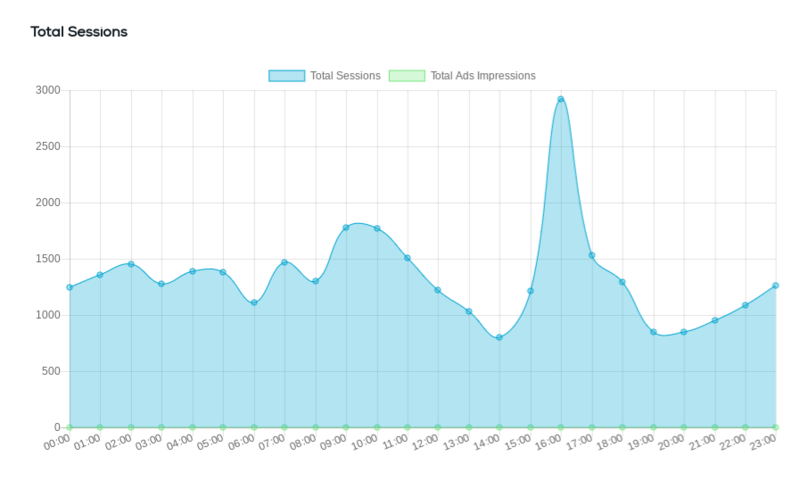 You can verify this yourself by scrolling down to hourly statistics and clicking on an hour. Below you will see the relays. You can also download your analytics as a CSV or PDF file. Additionally, if you are not seeing any analytics for a service you ARE signed up for, please reach out to us and we will look into this for you.